May 2013 marks 500 years since Juan Ponce de León landed off the coast of Florida. His was the first official European expedition to reach the mainland of what was to become the United States. My exhibit ‘Once Upon a Time in Almeria’ traveled to Miami as part of this year’s celebration of the quincentenary. The Miami Dade Public Library’s Art of Storytelling Festival paid homage to Spain by selecting Madrid as it’s invited partner city this year. I’m especially pleased to have the exhibit appear as part of this celebration, as the complex, evolving relationship between Spain and the US is one of the key threads in this series of photographs. First, of course, it is amusing that, over two decades and hundreds of films, the Spanish landscape doubled for the American West. 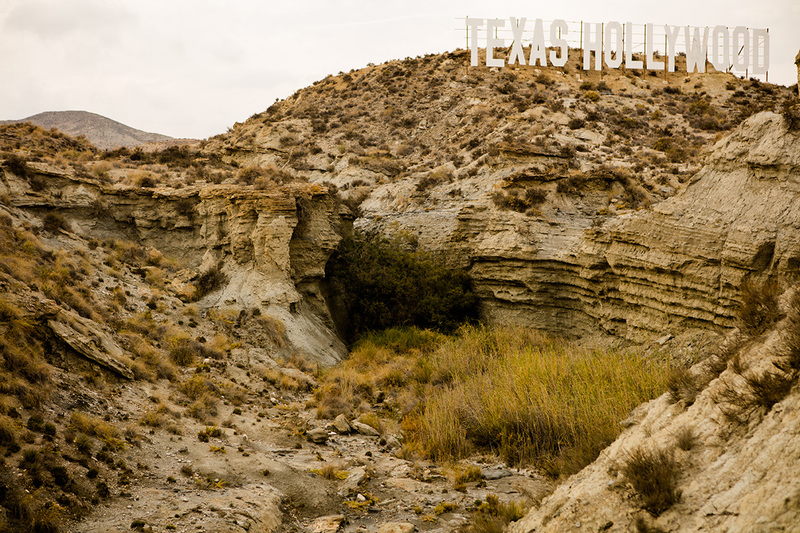 And some of the sets remain there as tourist attractions for those who want to visit the West as it was re-imagined in Spain by international film crews. Second, I have a personal connection to Almeria through my mother’s family. I’ve visited Spain on family trips throughout my life. Part of my motivation in pursuing this project was to better understand the history of this region and why my grandparents left and came to the US. Finally, and most significant, is the fact that the extensive diffusion of images of Spain in the US during the 1960s and 1970s, through movie screens and tourist brochures, was a product of the unique political and economic ties between Spain and the US. While Almeria is more often associated with the Italian ‘spaghetti westerns’, it was the big Hollywood productions that the Franco regime sought to attract. Manuel Fraga, the young, dynamic Minister of Culture and Tourism, traveled to the US to court American film producers. During this period, as the regime opened up to foreign investment, filmmaking and tourism were the key economic engines in the ‘Spanish miracle’. American tourists and filmmakers were sought after in part because figures showed they spent more money than European visitors. Moreover, Hollywood’s global reach ensured that images of Spanish landscapes would get broad distribution to movie screens around the world. And, in the end, it was the Americans that Franco was most eager to win over by marketing Spain as a free and ‘normal’ democratic nation. Thus, the relationship between Spain and the US is at the heart of the story of these former movie sets and locations around Almeria. 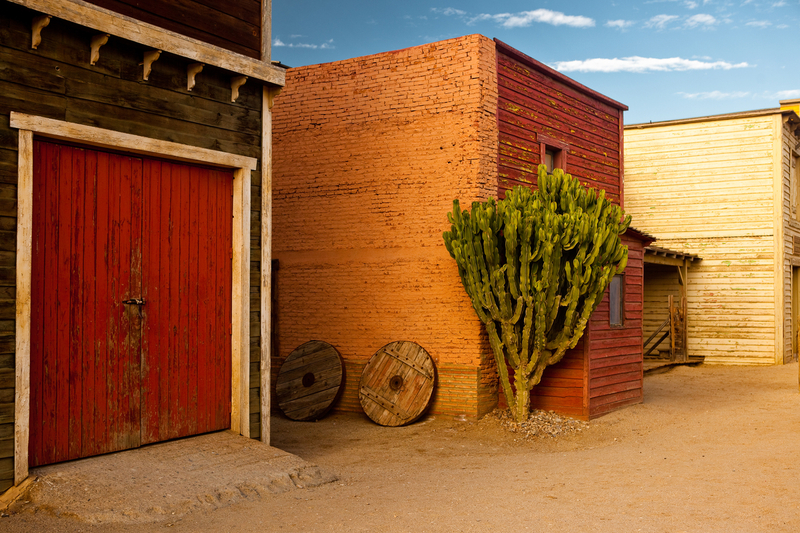 It is remarkable that all that remains are, in fact, recreated towns of the American Old West.